Crude oil prices and energy-related exchange traded funds continued to slip to a 17-month low Monday as the broader risk-off sentiment, persistent fears over a global supply glut and slowing demand pressured the oil market. On Monday, the United States Oil Fund (NYSEArca: USO), which tracks West Texas Intermediate crude oil futures, declined 5.9% and the United States Brent Oil Fund (NYSEArca: BNO), which tracks Brent crude oil futures, decreased 3.1%. Meanwhile, WTI crude oil futures fell 4.9% ton $43.4 per barrel and Brent crude was down 4.9% to $51.2 per barrel. “Today is going to be a market of very thin liquidity and we don’t have strong convictions in such market conditions. Brent has managed to break 55.00 $/bbl at the end of last week, the short-term momentum is negative,” Petromatrix strategist Olivier Jakob told Reuters. Oil prices have been steadily on the decline and are off by over 40% since the October highs, despite an agreement earlier in December between the Organization of Petroleum Exporting Countries and its allies like Russia to cut a combined 1.2 million barrels per day from the market in 2019, the Wall Street Journal reports. The cartel has tried to reassure the market that they will maintain their supply targets, but investors have shown doubts over OPEC’s plan to balance the market, especially as the weakening markets fuel fears of a global recession that could further cut down on demand. 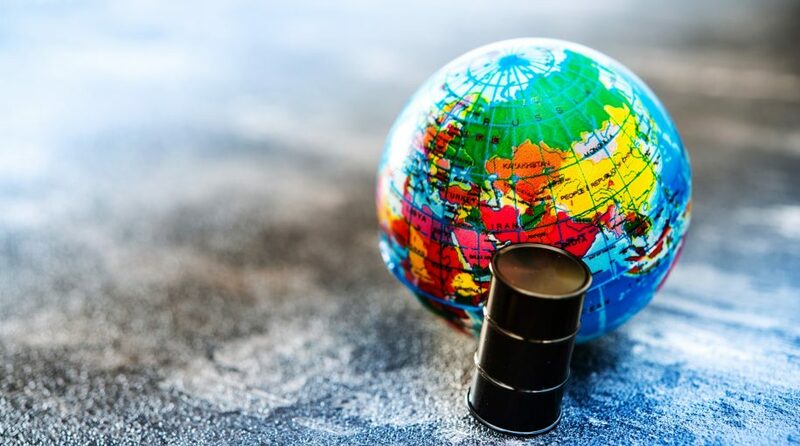 Furthermore, some analysts are concerned over OPEC’s ability to coordinate oil policy independently of the U.S. as American shale oil becomes a big global player. “Oil ministers are already taking to the airwaves with a ‘price stability at all cost’ mantra,” Stephen Innes, head of trading for Asia-Pacific at futures brokerage Oanda, told Reuters.